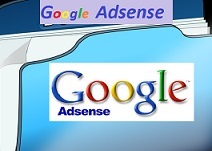 Home Adsense Affiliate marketing Blogging Making money online Parsing Adense code- Add Tag minification ,what is the Meaning and How is it done? Parsing Adense code- Add Tag minification ,what is the Meaning and How is it done? With the update of some XML syntax rules,elements and others by W3 Schools, it is very common today to hear of parsing a code . This word is becoming very popular to those monetizing their content with AdSense. Let us get to talk a little about this. What does it mean to parse a code? The word parse according to techterms.com is used in computer science to refer to reading a program code. The standard web language nowadays is HTML and as such, developers are trying to convert other languages to this standard. That is the basic explanation of parsing. There are several ways which this word can be explained depending on the context. Parsing any code will require a Aparser which is a software component that takes input data in the form of text and builds a data structure giving a structural representation of the input, checking for correct syntax in the process(wikipedia). 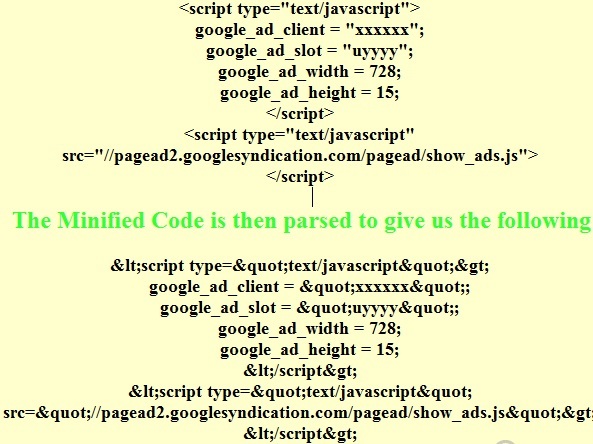 what about Adsense code Parsers? replace ‘’< ‘’ with < and ‘’> ‘’ with > which are two among the five 5 pre-defined entity references in XML. 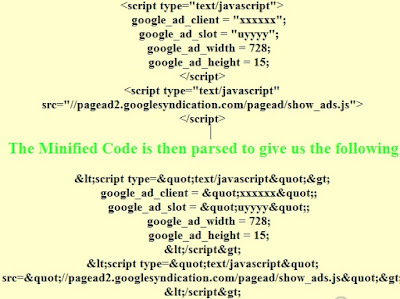 Will the adsense code work in my html code when parsed? 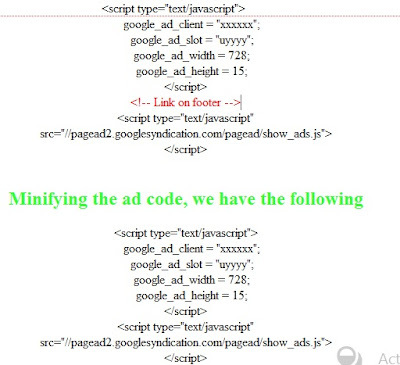 Well, i noticed that on blogger plat forms, parsing the ad code does not make it ready for use in your blog. 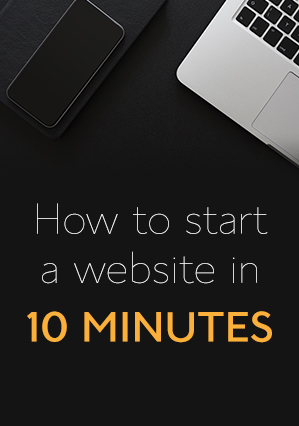 This leads us to a very similar term called Ad tag minification. What is Ad tag Minification? Minification is the process of compression code from the original size to the smallest size and does not affect to the operation of the code. It also invoves removing parts of a code that ar invalid. 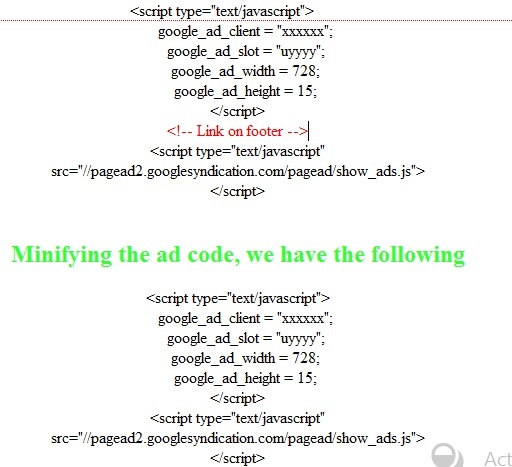 To make things short, with the ad sense code, for you to implement it correctly on your blogger You need to minify the code and next parse the code. So we will take an example with a synchronous ad code. Here are the steps we will take to remove implement it. With this were are done and your code is ready . You can now put it in the position you like on your blog. Note that this was example is for the synchronous code. Always read the Adsense policies for updates.